I went down to the Riptide Surfbar 904 Avenue M, Galveston, TX 77550 to scope out the place the finish line will be for the July 2 race and met the bar owner Ben. I am happy to say that the place is very nice and Ben is committed to making this a cool event they are offering up a trophy and some other prizes. The finish line will be across the street at Porretto Beach and Ben is working everything out so that a section of beach will be roped off for us he also said that they could reserve parking for us by the finish line as well. All this reserved area is made possible because Porretto Beach is privately owned and has a rich history in Galveston click here to read about it. The race has been renamed The Big Kahuna Kup to honor the founder of this great beach. We will have a flyer posted up real soon but its a free race so everyone mark your calenders for July 2, 2011 and make a plan to join us in all the fun. 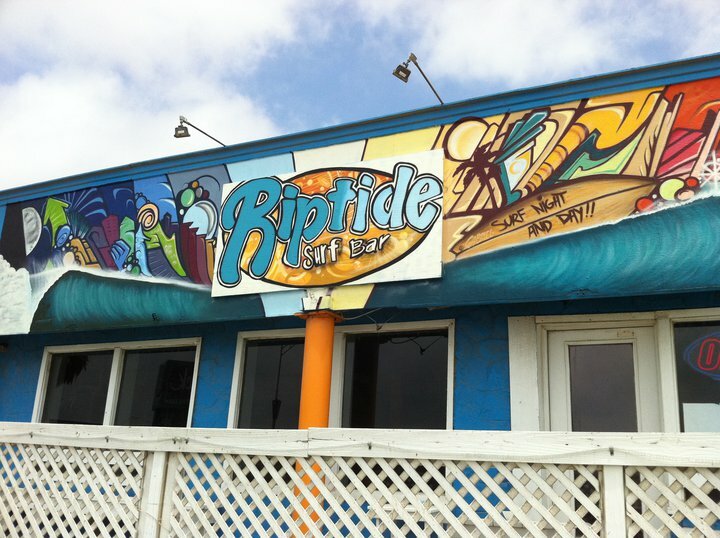 If your in Galveston before the race stop by the Riptide Surfbar and enjoy a cold beer in the A/C with great views of the gulf and make sure to say hello to Ben. ~ by Floyd on June 5, 2011.